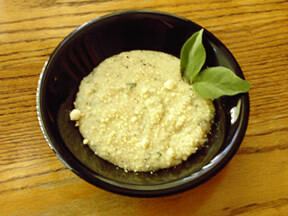 Grits flavored with fresh herbs and spices. 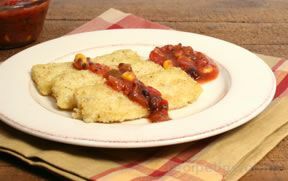 Great as a side dish or for a light meal! Bring water to a boil and add salt, pepper, thyme, sage and garlic. 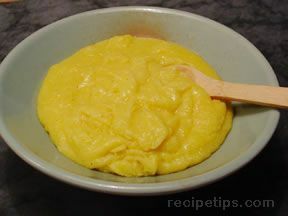 Slowly add in grits and reduce to simmer. Let simmer 10 minutes or until grits have absorbed all the water. Mix in parmesan cheese and olive oil.